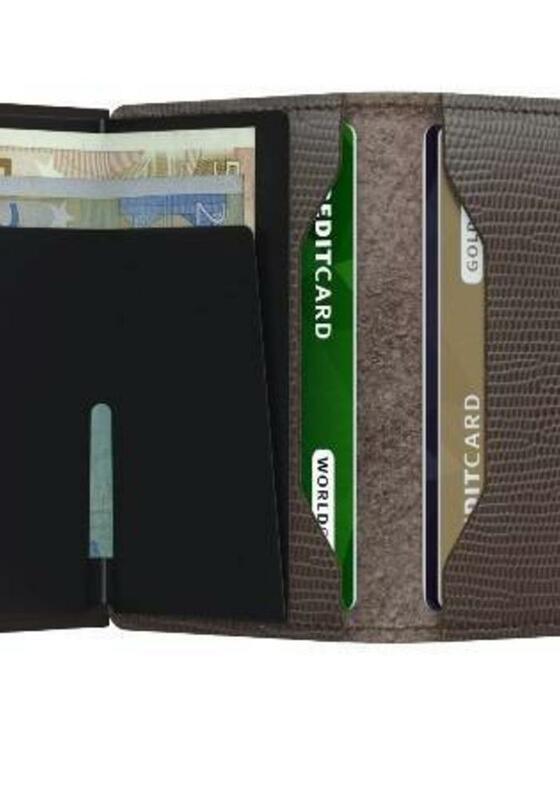 The Secrid Miniwallet is the wallet 2.0. 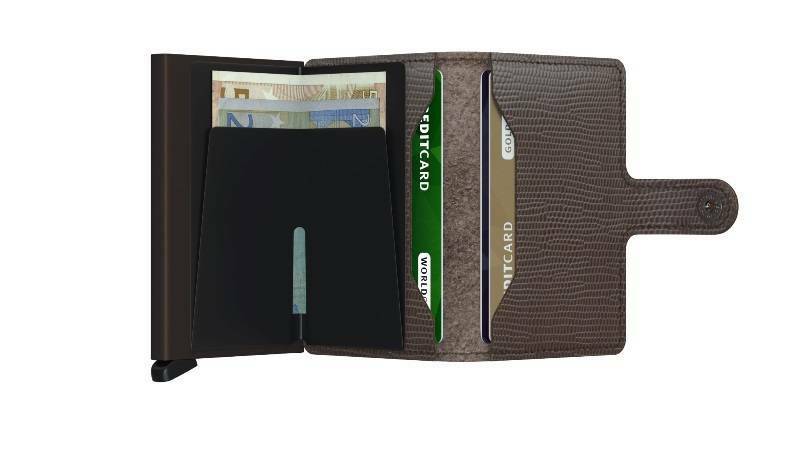 This smart little wallets by Dutch design are designed for cards instead of cash money. 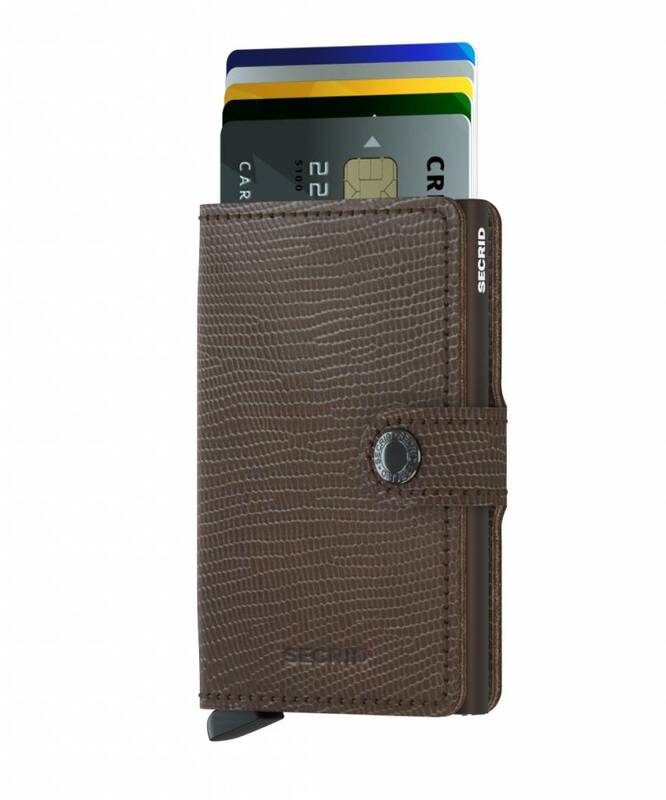 Because of it's light weight the RFID secured Miniwallet is easy to carry with you. 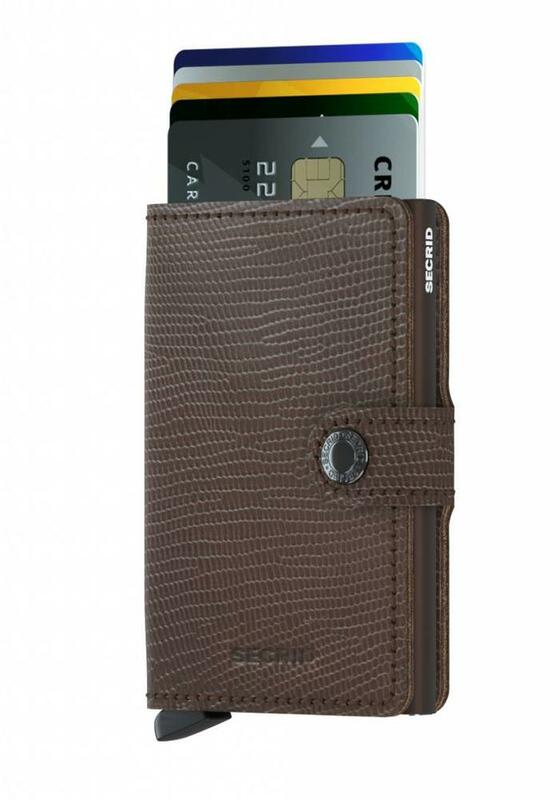 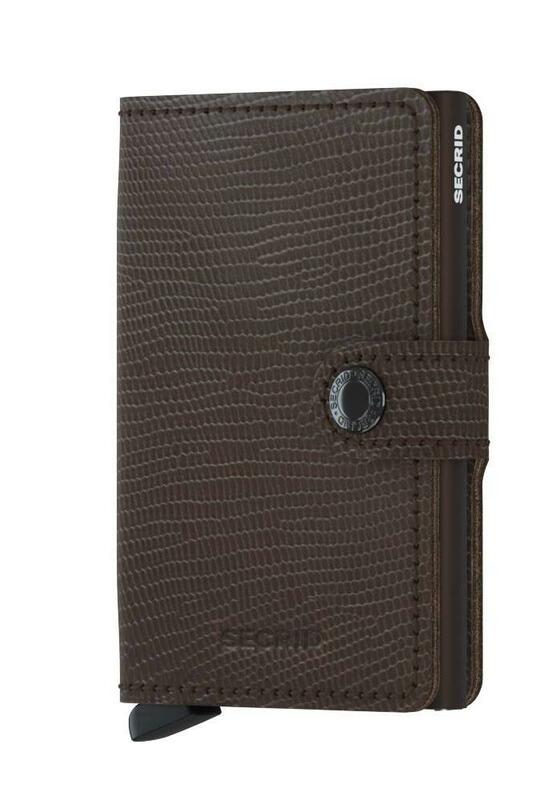 The Secrid Miniwallet Rango Brown is made of the best European leather with a shiny lizard print. 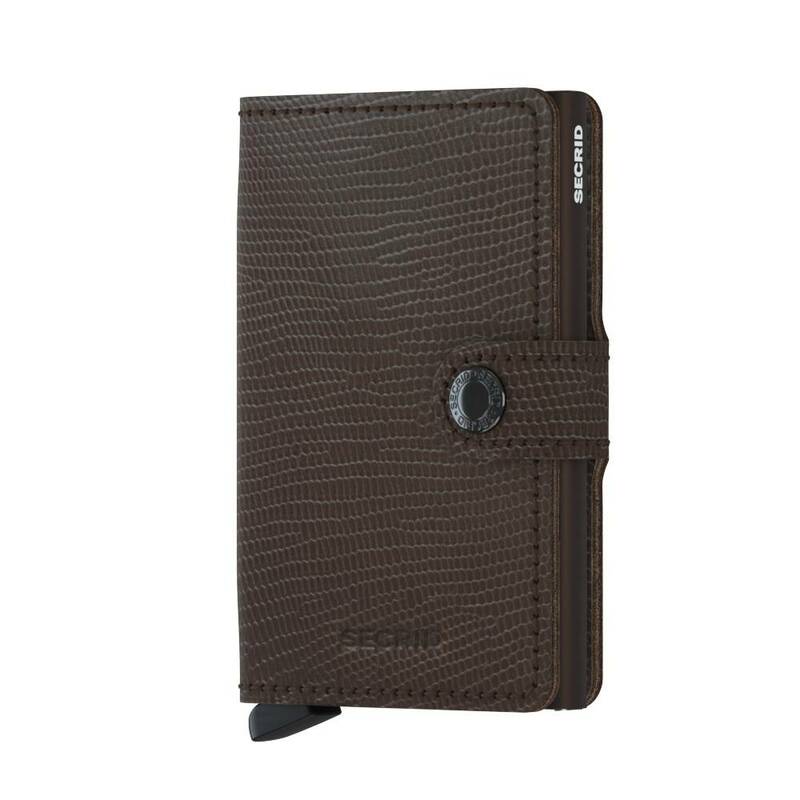 Available in the colors brown and blue. 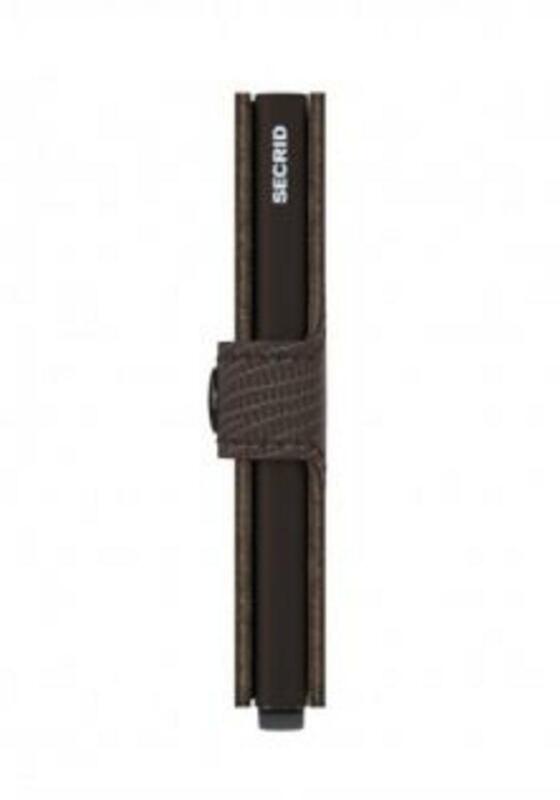 Secrid is made in Holland.